Published on Nov 21, 2018 at 03:37p.m. MAYWOOD, Calif. (October 20, 2018) – To help promote community pride and boost the city’s aesthetic beauty, the Maywood City Council today announced the first recipients of its “Neighborhood Beautification Awards Program,” designed to recognize residents, property owners and non-residential property owners for enhancing their homes and businesses. Faviola Lara, 4004 E. 55th St.
Frank and Doris Cortez, 4319 e. 56th St.
Armando and Oralia Cervantes, 5252 Mayflower Ave.
Bernardo Valles and Julia Trust, 6045 Heliotrope Ave. The winning nominees will receive a Certificate of Recognition from the City and a sign to be placed on their property that signifies the award. The City’s Neighborhood Beautification Program selects winners in the following three categories: 1) Attractive Resident Property: Single-family homes; 2) Attractive Multi-family Property: Apartment complexes and duplexes, etc. ; and 3) Attractive Non-residential Property: Including shopping centers, commercial buildings, medical offices and restaurants. Under the program, the City will recognize homes and businesses every three months. “This program simply recognizes those people who go the extra mile to beautify their homes and businesses. This is our way of thanking them for their effort and making Maywood a beautiful city,” Mayor Medina said. 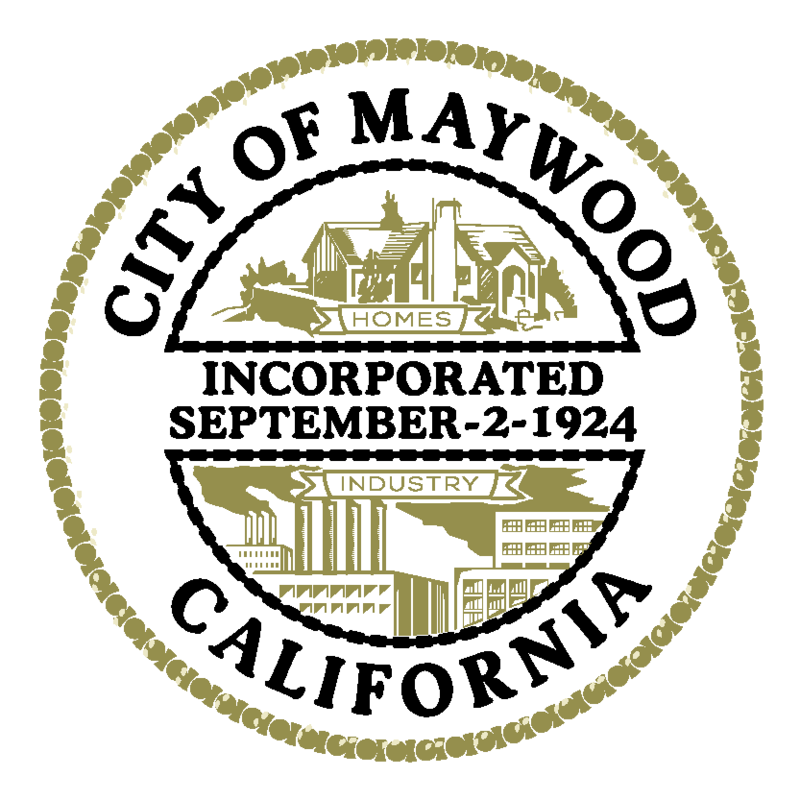 Maywood is a small city in southeast Los Angeles County, California that is committed to transparency and accountability and providing quality municipal services that are responsive to the needs of its community. At 1.18 square miles, Maywood is the third-smallest incorporated city in Los Angeles County. It is bordered by the cities of Bell on the south, Vernon on the north and west, Huntington Park on the southwest, and Commerce on the east. It is the most densely-populated city in California, and has the highest proportion of Latinos in the county.